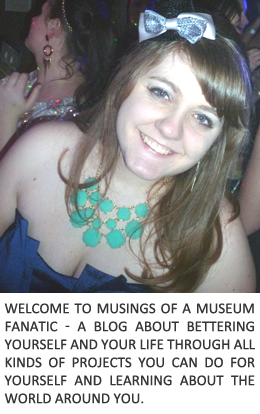 Musings of a Museum Fanatic: Merry Christmas!! Merry Christmas! Hope your day was incredible!